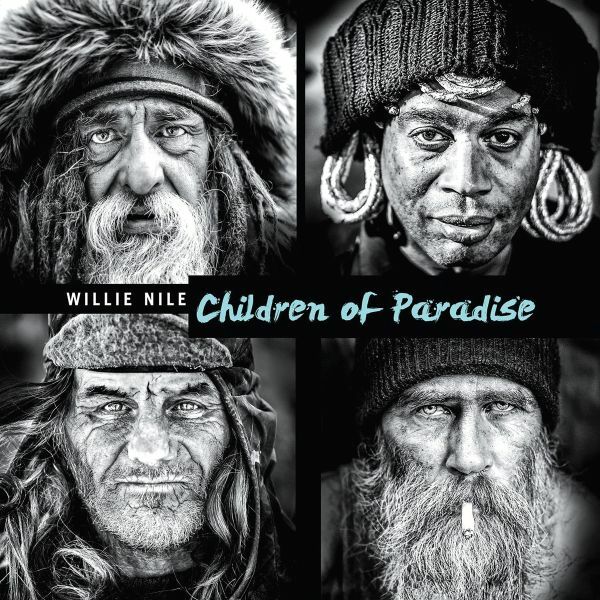 Willie Nile's 12th studio release 'Children of Paradise' is an album of bracing new originals, following up from his acclaimed 2017 release of Bob Dylan covers, "Positively Bob". With an immediate sound that reflects Nile's deep affinity for rock 'n' roll's gritty roots, 'Children of Paradise' ranks with his most distinctive and resonant work, and was made as a 'pick-me-up from the blues that's all around us in 2018'. It's a fast paced and uplifting album from the man Uncut magazine called 'the unofficial poet laureate of New York City', and at 70 years old Nile shows no signs of rest. Co-produced by Nile and Grammy-winner and longtime collaborator Stewart Lerman (Elvis Costello/Patti Smith/Norah Jones), the album features such timely compositions as "Seeds of A Revolution," "All Dressed Up and No Place to Go," "Don't," "Earth Blues" and "Gettin' Ugly Out There." The heartfelt "Lookin' for Someone" was co-written with his longtime friend and country songwriting pro, the late Andrew Dorff. The record features his longstanding live band, with special guests guitarist/multi-instrumentalist Steuart Smith (Eagles/Rosanne Cash/Rodney Crowell) and keyboardist Andy Burton (John Mayer/Rufus Wainwright/Ian Hunter).